Ndubuisi Ezeluomba, the Francoise Billion Richardson Curator of African Art, will lead a roundtable discussion about contemporary social conditions in Nigeria following a screening of the 2014 film Invasion 1897. Panelists from the Association of Nigerians in New Orleans will include Reuben Amienoho, Alabor Derefaka, and Olu Ariwajoye, each representing a different regional group in Nigeria. 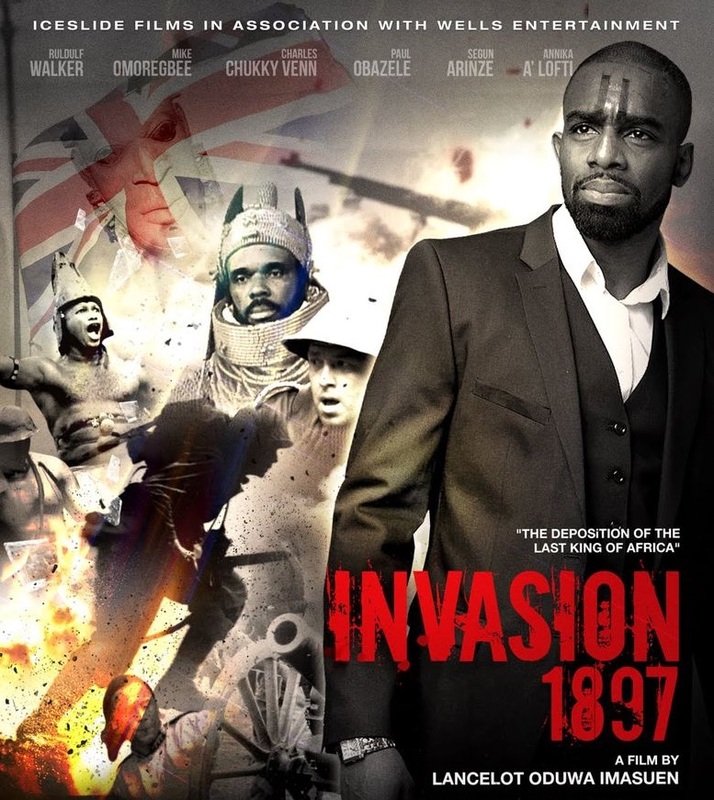 Invasion 1897 is a Nigerian movie that portrays the historical events that culminated in the invasion, destruction, and looting of the ancient West African kingdom of Benin by British troops in February 1897. The resulting battle led to the deposition and exile of Benin’s once powerful king, Ovonramwen Nogbaisi. Many valuable artifacts from Benin were subsequently taken to museums in Europe. The movie, produced and directed by Lancelot Oduwa Imasuen, was released in 2014 and features several “Nollywood” actors, including Segun Arinze, Paul Obazele, and Charles Inojie. The story revolves around a modern-day Nigerian student who is arrested and brought to trial for stealing historical African artifacts from a British museum and his imagined journey back in time to 1897 to defend himself and his homeland. The film screening and discussion is organized by the New Orleans Museum of Art, the Center for African and African American Studies at Southern University in New Orleans, and the Association of Nigerians in New Orleans.